Perfectly isolated and well-ventilated recycling storage buildings. Large steel hangars for waste selection and processing, perfectly insulated and always well-ventilated. Natural light enters through roof lights or open side walls. A cost-efficient recycling building thanks to the use of lightweight steel and pre-engineered building elements. A unique assembly process assures a short building time. 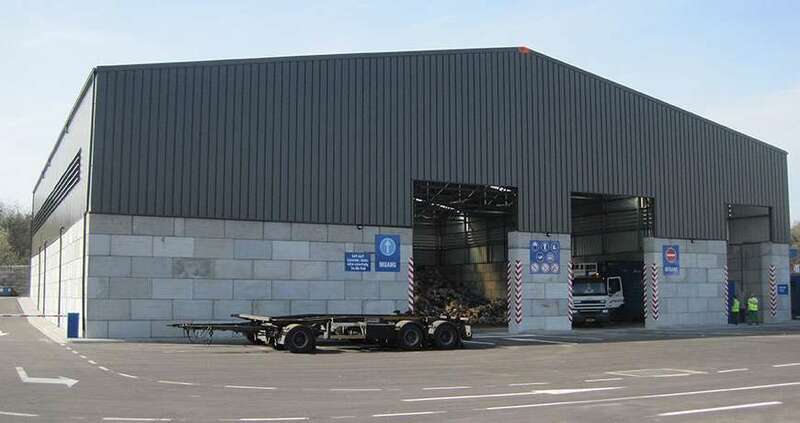 For waste collection our concepts are easily integrated with other building materials such as prefabricated concrete blocks. 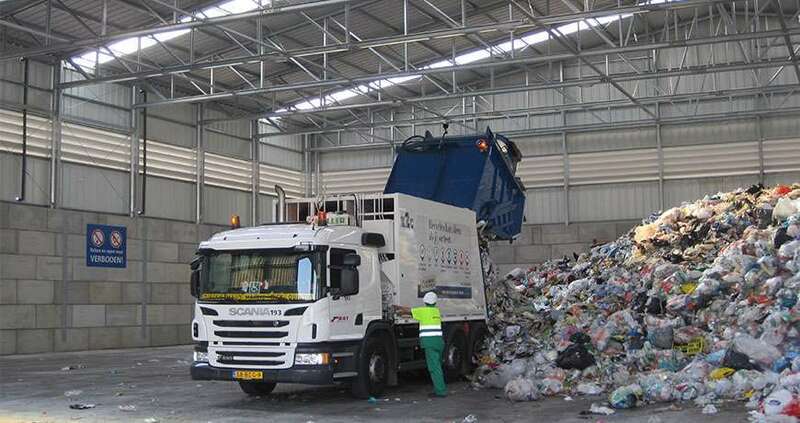 The recycling center is customizable to your needs: like an office for your team, sectional doors to (un)load and insulation to guarantee pleasant conditions inside. Looking to build a high-quality Steel Building?